This entry was posted in Mental Health and tagged Adolescents, Mental Illness on May 4, 2016 by Team Addiction Hope. Since 1949, May has been observed as Mental Health Month across the United States. During this month, Mental Health America (MHA) holds a number of events and activities based on a central theme of mental health treatment. The theme for this year is “Life with a Mental Illness.” This May, organizers are calling on individuals to share what it feels like to live life with a mental illness. Unfortunately, teenagers are especially hesitant to share their feelings with others, leading to tragically high levels of teen suicide. Below, we’ll take a deeper look at the signs and symptoms of teen mental health issues, and ways you can help those at risk. The CDC estimates that suicide is the 3rd leading cause of death among Americans age 15-24. While we commonly think of youth as a time of personal growth, it’s also a time of great stress and insecurity. Young people with a history of mental health issues like anxiety and depression are far more likely to consider taking their own life. Feelings of hopelessness and low self-esteem, leading to prolonged bouts of depression. Persistent feelings of anger, irritability, or frustration. 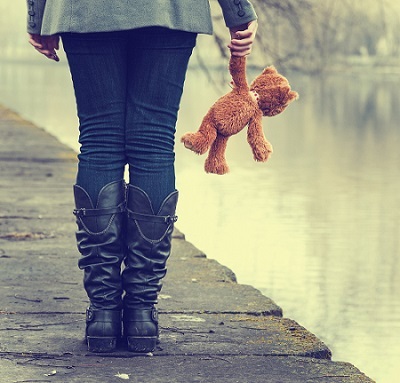 A poor relationship with parents, guardians, and peers, leading to social isolation. A struggle with sexual identity, especially when living in an unsupportive environment. A family history of suicide and mental illness. Taking part in dangerous activities, such as reckless driving and narcotics abuse. Frequently talking about self-harm and suicide, or describing themselves in a negative way. Emotionally distancing themselves from loved ones. A loss of interest in activities they used to enjoy, such as sports, video games, and spending time with friends. Wild changes in sleeping or eating habits, often accompanied by neglecting personal hygiene. Putting their final affairs in order by giving away their prized and valuable possessions. Frequently speaking to others about what life would be like after they’re gone. Teens will rarely attempt suicide without there being prior warnings signs, so it’s important for parents to note any troubling changes in behavior. Learn more about Teen Support Groups for substance abuse and recovery. It can be hard to talk about depression and suicide, especially with teenagers. However, by reaching out and showing concern, the teen in your life will see that they are loved and cared about. If a teenager confides in you and you believe that they may be at risk for self-harming behavior, show them that you take their concerns and feelings seriously. 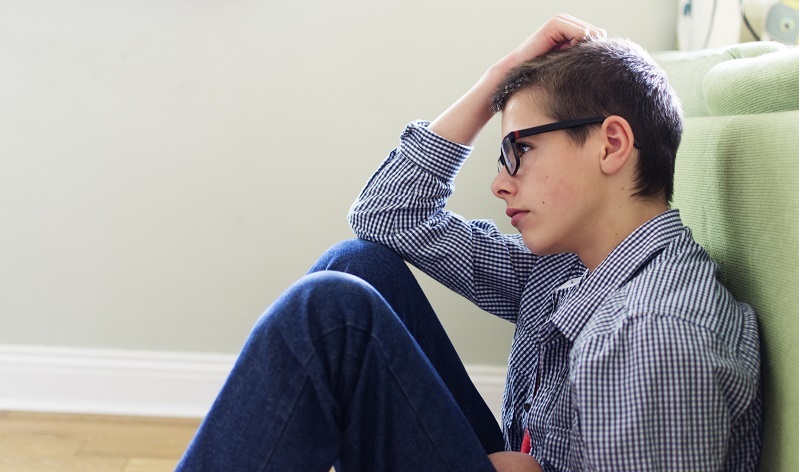 While issues like struggling in school or experiencing a breakup might not seem serious to you, to a teen these experiences can be overwhelming. Never minimize or disregard what a teen is going through just because of their age, as their fears and anxieties are just as troubling as those felt by adults. Remember, what they are feeling and going through may be one of the most difficult challenges they have ever faced in their few years, so it must be taken seriously. If you believe that your teen or a teen you know is seriously thinking about suicide, seek professional help immediately. Your doctor can refer you to trained mental health professionals, or you can contact your local mental health association for references. With the proper support of friends and family, along with appropriate treatment, teenagers struggling with suicidal thoughts can achieve complete and lasting recovery. Share this post with anyone, especially parents that you know may be struggling with their teen.